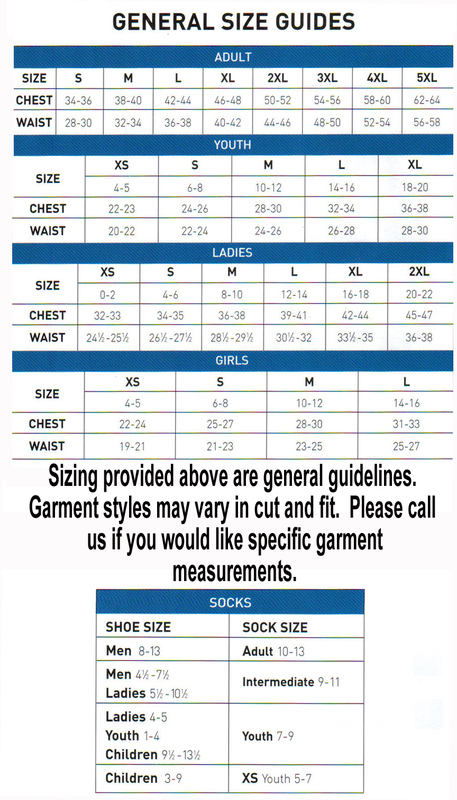 Perfect for cheerleading!Size chart Lightweight 90% polyester/10% spandex knit skirt. 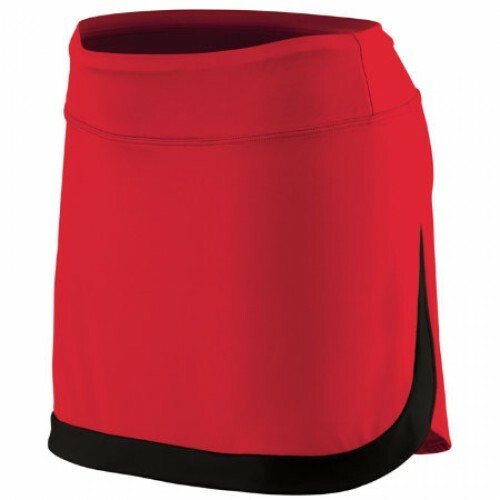 Heavyweight 90% polyester/10% spandex knit inner short. Odor resistant short. Wicks moisture away from the body. Girls' fit. Pad print label. Low rise. Wide flat waistband for secure fit and comfort. Hidden possession pocket in waistband. Flat lock stitching on inner short. Contrast color trim.Available in Ladies', Style 2410.